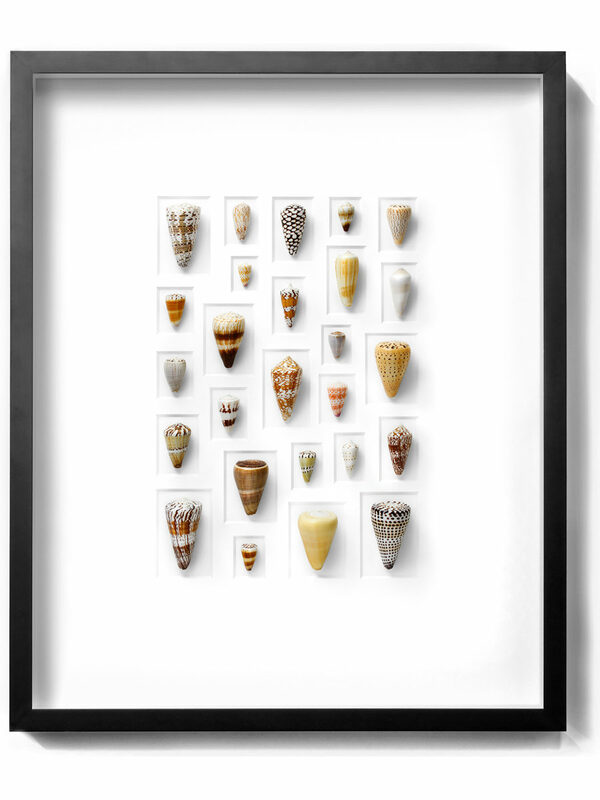 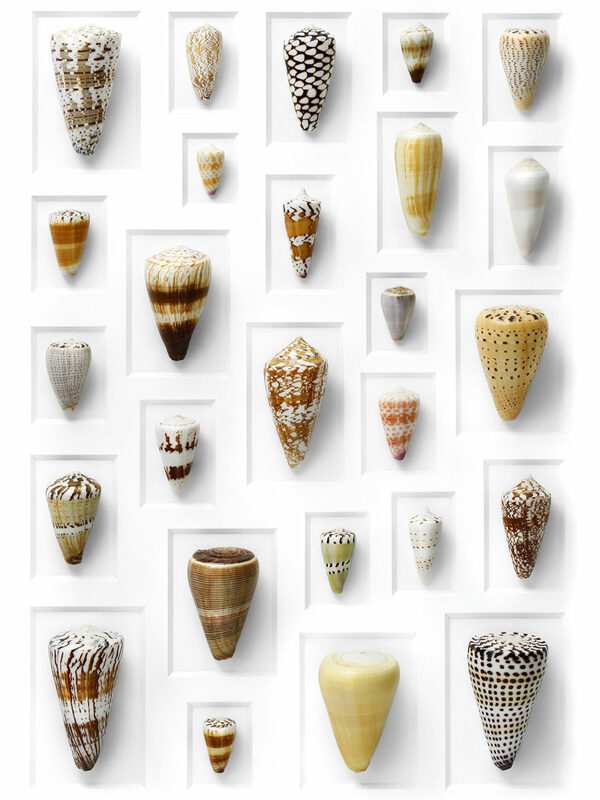 Undoubtedly the most sought after of all genera of mollusk are the Conus or Cone shells. 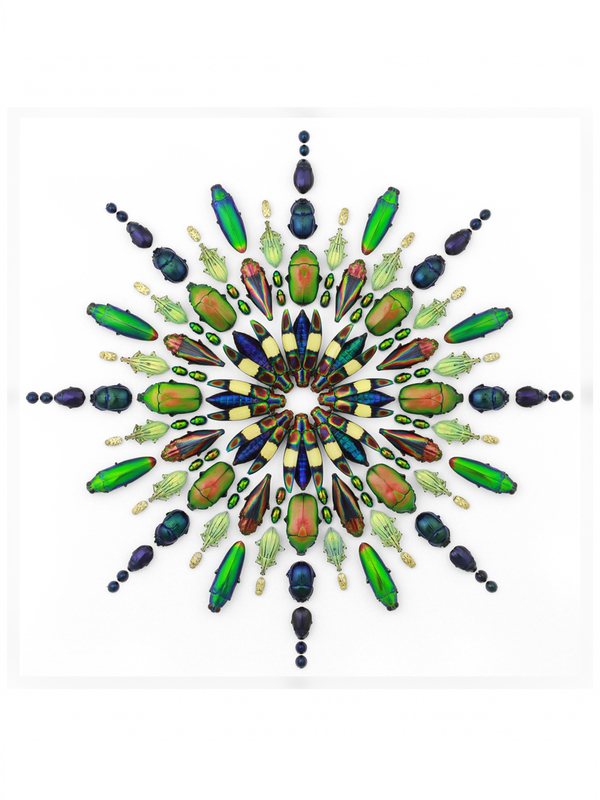 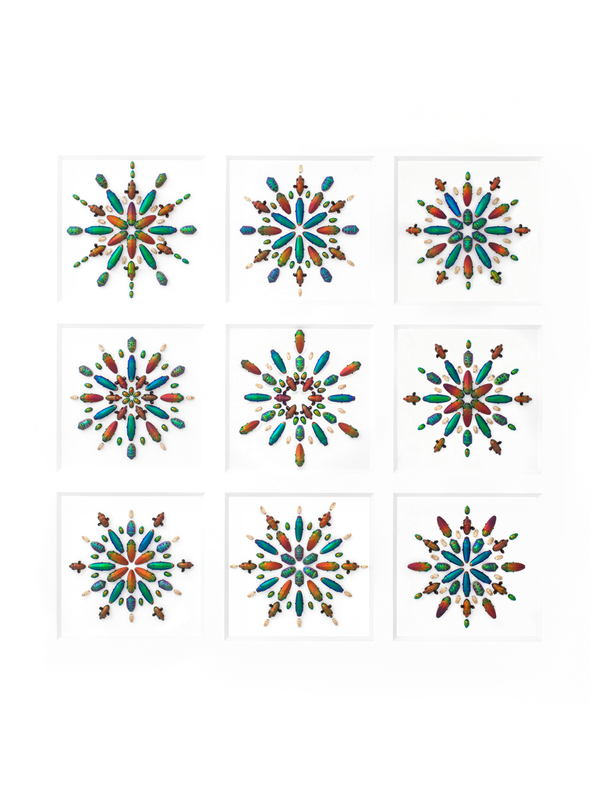 They exhibit such an exquisite range of colors and patterns as to make them irresistibly collectible. 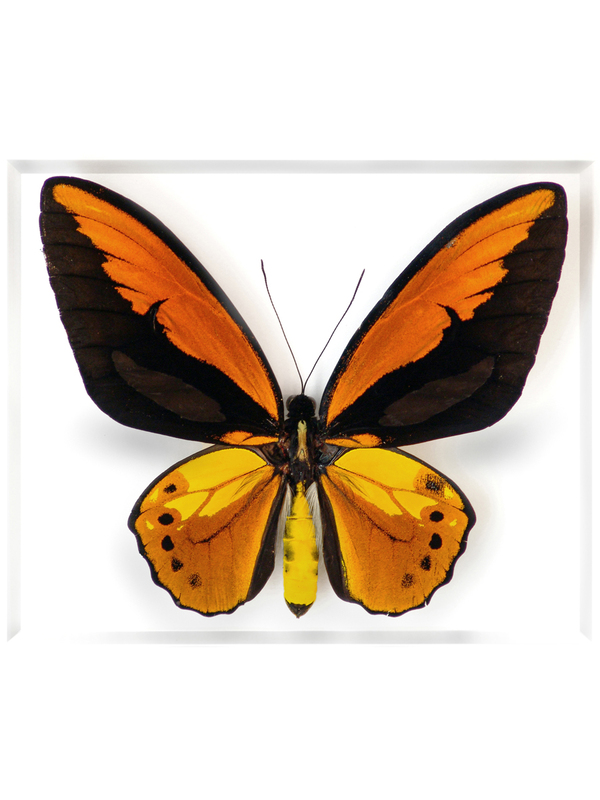 Rare color forms and unusual species easily fetch thousands of dollars among collectors. 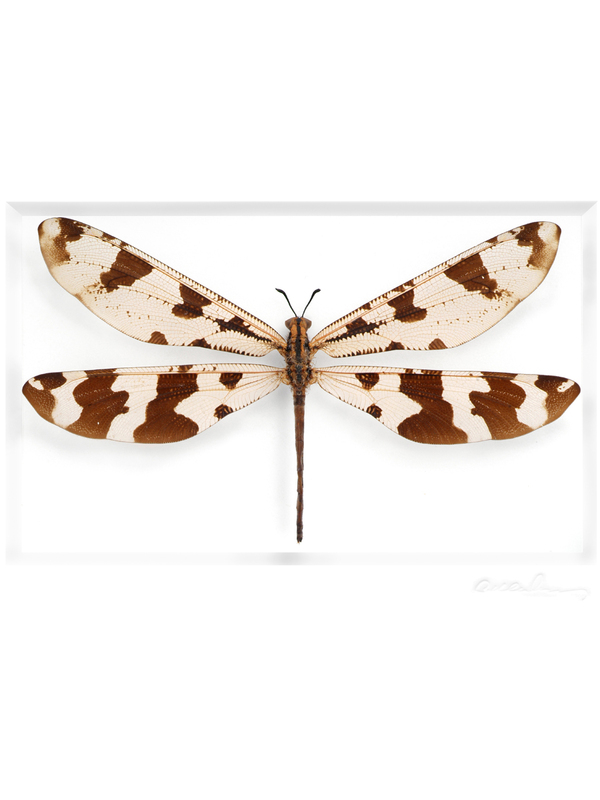 They are an ancient genus dating back to the Eocene epoch (about 50 million years ago).